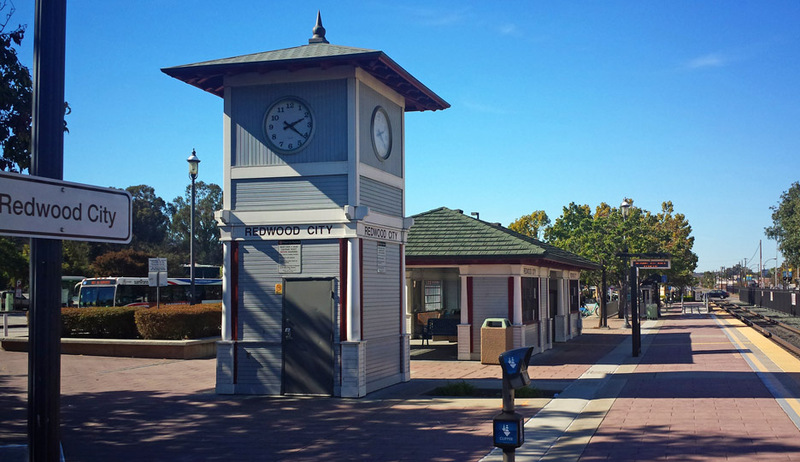 Redwood City is considering transportation improvements including a possible streetcar or rubber-tired urban circulator connecting downtown with an outlying employment area, and the revision of the city’s existing Downtown Transit Center. The Center is the hub for 14 bus routes, as well as the location of a station on the Caltrain commuter rail system. As part of a multi-disciplinary team, CHS Consulting Group assessed and documented all the physical and operational assessments of the center. This work has involved field reconnaissance of the Center, parking occupancy surveys, compilation of operating data for all modes serving the Center, and a compilation of a video survey showing all peak period pedestrian and vehicular movements there. CHS formulated improvements to the Transit Center, as well as assisted in the selection of the streetcar/circulator route and stations.